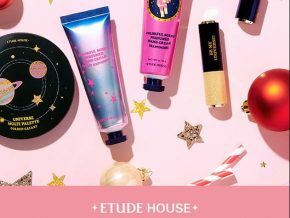 Laneige: Achieve a Sparkling You this 2019! 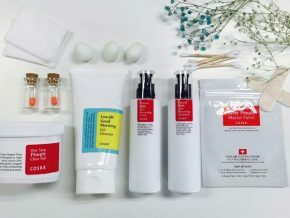 South Korea’s cosmetics company Laneige is back in the Philippines and it's encouraging Filipinos to take better care of their skin to find their inner sparkle. 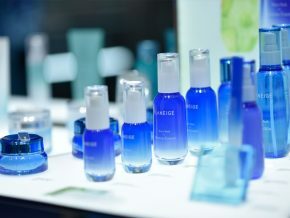 Laneige opened its doors at the SM Store in SM Makati last December 2018. 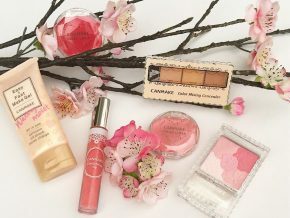 It offers a broad range of easy-to-use skincare and make-up products for brighter skin, sure to bring out your inner confidence and charm. It's finally here! 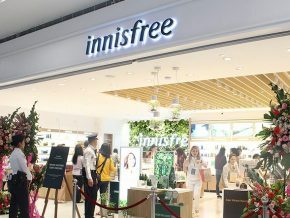 K-beauty fans, beauty gurus, and enthusiasts, get your wallets ready as the first ever store of the Korean brand Innisfree Philippines is finally OPEN starting today, November 23, 2018! 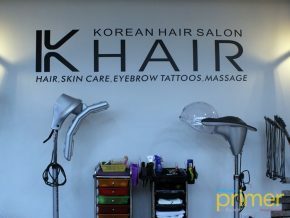 With the growing number of aesthetic salons in the Philippines that offers enhancing services such as eyelash extensions and nail art, more women are fussing over finding the perfect and safest salon there is in the country to send their pamper days. Good thing is that Ayumi Japan Eyelash & Nail Art Salon just launched their newest branch in Quezon City on November 21, 2018. 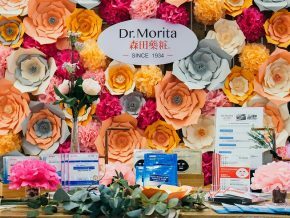 Dr. Morita is a Taiwanese brand that employs Japanese technology and ingredients and emphasizes the importance of skin hydration. 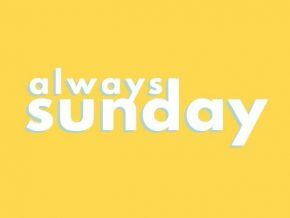 Yep, you read it right! Sunnies Face is real and it's finally here! J. 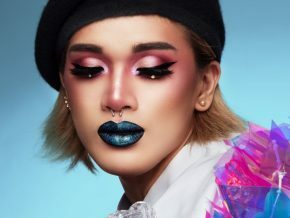 Cat Beauty desires to amplify beauty with a bolder and freer makeup approach through their Turn Up the Volume campaign! 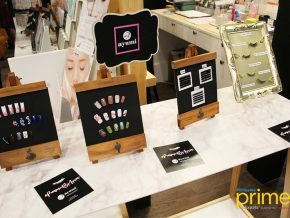 International nail care brand ORLY recently held a colorful boho-themed grand launch to celebrate its “Strength in Color” campaign and to recognize 'ExtraORLYnary' women. 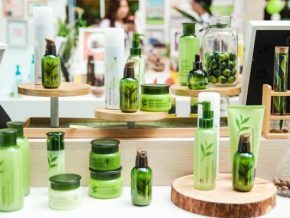 Skin care enthusiasts, and professionals come together as Orogold Cosmetics Philippines celebrates its 7th year anniversary at the Resorts World Manila. The famous 70-piece make up collection by the one and only Jennifer Lopez and Inglot is now in the Philippines! 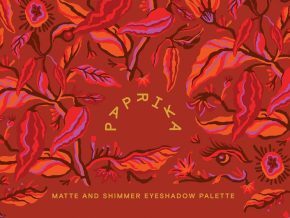 5 Funky Makeup Products to Spice Up Your Day! 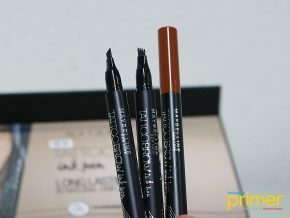 This ink pen will definitely redefine the way you do your eyebrows. 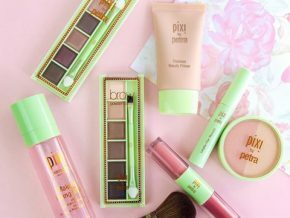 A must-try Korean Beauty brand! 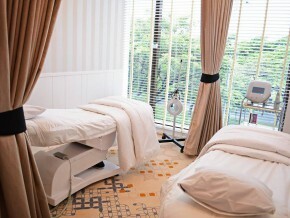 Revive that youthful glow within you! 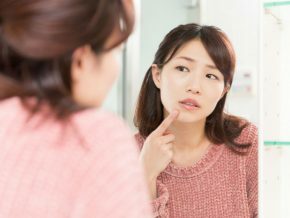 Being a cult-favorite brand, COSRX is skin-friendly with its client-based products. 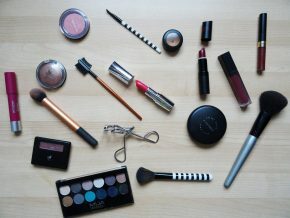 For all things make-up and beauty, GlamCon promises to make your dreams come true with lots and lots of surprises. 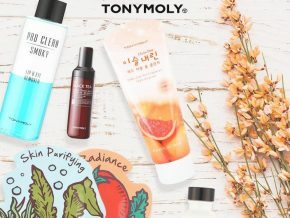 With hundreds of stores spread across the globe, Tony Molly promises quality products such as their facial wash, cleansers, lipsticks, powders, and other more makeups. With Klairs’ simple lineup they provide everything from cleansing and moisture to calming and soothing. 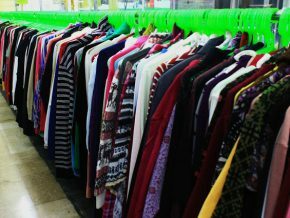 They are known for the cosmetics and beauty products that they carry but also for their pink flare that is seen in every shop. 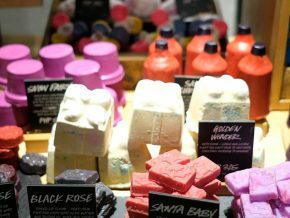 A wide variety of unpacked and naked soaps are found in Lush PH stores to reduce sending excess packaging to the landfills. If you're interested in joining the cult of day to night regimen, we're here to help you! 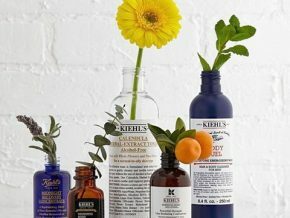 Keihl's is a popular American cosmetics brand that offers premium skin care products. Creating pure, awakening & skin-loving products that create a naturally radiant "just had a good night's sleep" look. 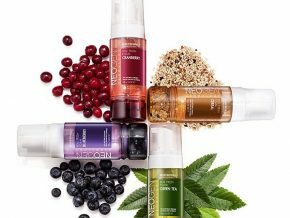 The brand is dedicated to sharing the clean and pure energy of nature for healthy beauty. 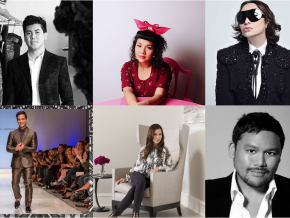 Glossier believes that “beauty” should be fun, easy, imperfect, and personal. 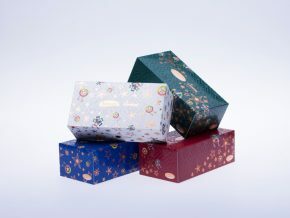 Check out these Christmas boxes! 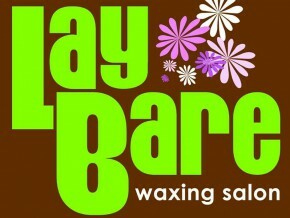 100% Cruelty-Free and made with natural ingredients, the brand is skin friendly to almost every type of skins. 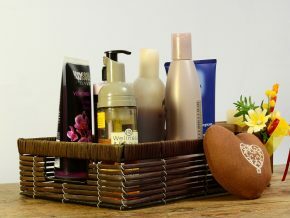 They pride themselves in providing luxurious products that won’t break the bank.